Fans wanting to read Jason Fry's novelization of Rian Johnson's upcoming film Star Wars: The Last Jedi will have to wait a little longer than usual. The Penguin Random House website updated it's listing for the book with the release date of March 6th, 2018. When asked about the release date on Twitter, the official Del Rey Star Wars account confirmed that there is no mistake on the listing regarding the release date. 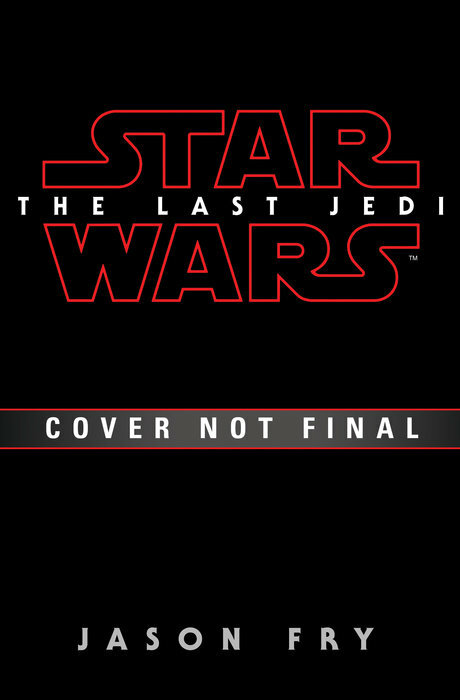 Star Wars News Net noticed that the Junior novelization and the storybook version of The Last Jedi are also slated for a March 6th, 2018. With The Force Awakens and Rogue One, the novelization was released as an eBook the same day as the film hit theaters, with the hardcover coming a few weeks (TFA) or days (RO) later. 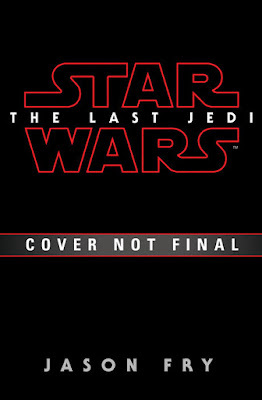 It makes you wonder what could make the The Last Jedi novelization any different? Is there something in the film that Lucasfilm really wants to avoid slipping out there before the movie is released? Or, is it simply a production timeline or release schedule issue? My money is on the latter, but you never know.